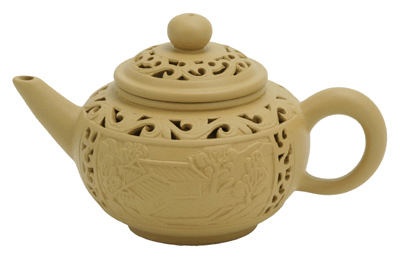 Porcelain teapot is one of the most popular options for serving tea around the world. This teapot design is commonly found in Chinese restaurants and Chinese tea houses. 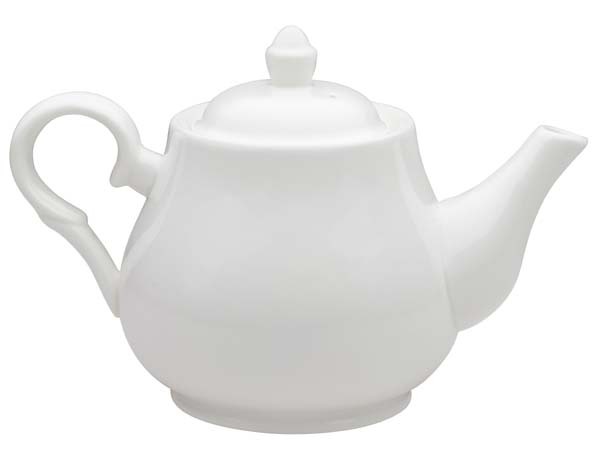 I ordered this teapot because I wanted to have a plain and simple teapot without ornamentation. I wanted to have one exactly like restaurants use. This teapot fit the bill perfectly. And the price was right.